Emerald Hills is a 61-acre campus dedicated to prayer, retreat, and learning. This is the campus for Team Expansion, which exists to transform communities among the unreached by planting Biblical churches. It is also the home of Brigada Online, a collection of web-based resources. 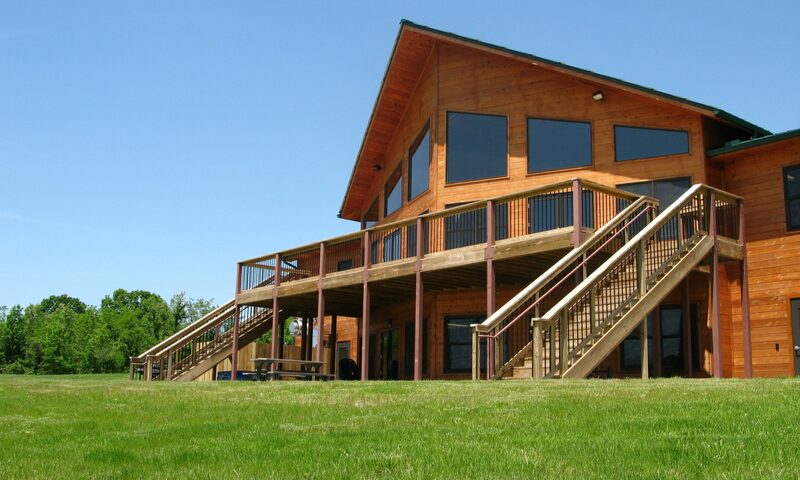 Located outside of Louisville, KY, Emerald Hills provides a prayer center and atrium, miles of prayer trails through beautiful woods, a low and high-ropes experiential learning course called DSOTO, and much more. To learn more about Emerald Hills, contact us!